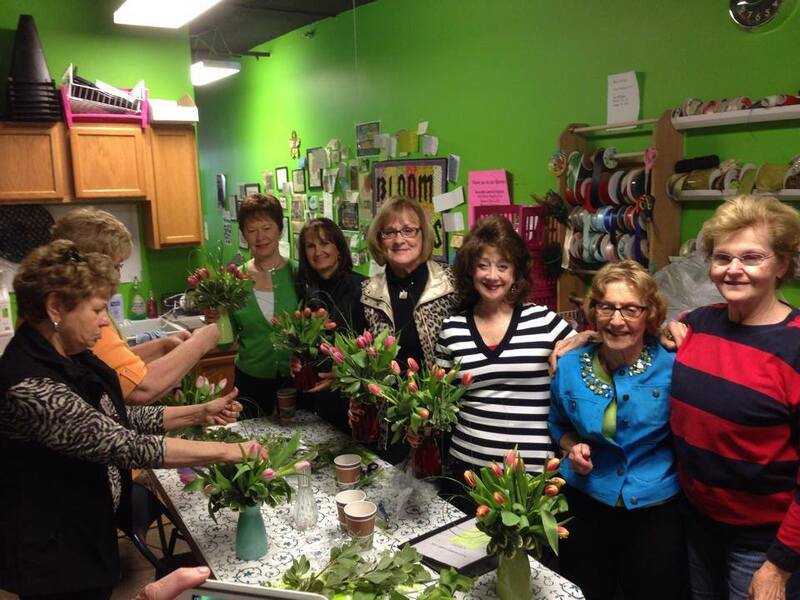 At Bloom Works Floral, we bring excitement and passion into our floral artistry. Our shop opened its doors on the Historic 100 Block of Council Bluffs in 2004 and has continued to grow and gain new clientele in the community ever since. We like to think of ourselves as a florist who can satisfy any client, any style, and any budget. Our designers love to try new and wild designs while continuing to evolve with current trends. Visit us today and see what our service is all about! I always know that I’m sending the best arrangements when I order from Bloom Works. Never disappointed! 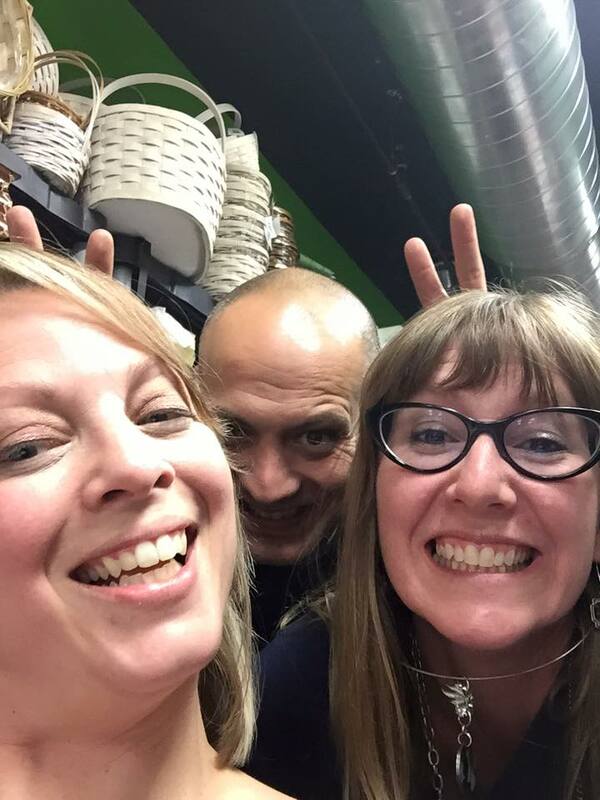 Great staff and fun store to shop!